1. What are your/management's objectives for the site? 2. What is the budget for site development. Have you budgeted for site maintenance? 3. What has the developer of the site agreed to do for you? Are the objectives measurable, and the consequences for non-performance clearly spelled out? Have you agreed on who will own the copyrights in the content that is developed for your site - text, graphics, sounds, etc.? Have you identified all of the people who will be contributing to your site, and do you or the developer have similar arrangements with these people? 4. 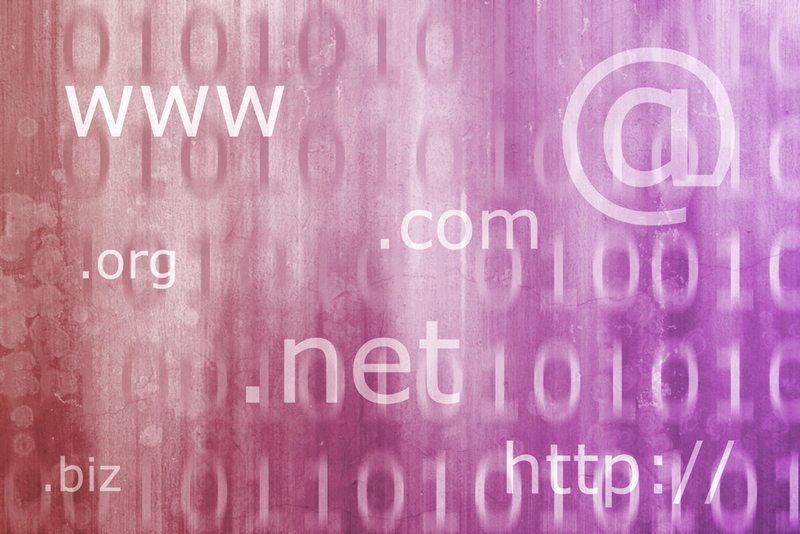 What will the site address be and what name domain will you use? Have you considered the possibility of sites with similar addresses. Have you considered trade marking your site address? 5. Have you reached agreement with your service provider on all of the items of importance to your site? 6. Will you be using any trade marks that belong to you? What rights do visitors to the site have to reproduce these marks? Are you hoping to create a brand using your site? 7. What content will your site contain? What right do visitors have to duplicate the site content? Are these rights clearly spelled out in your site? Does any of the content refer to information which might be a trade secret? (Maybe you should not make this content available to everyone via your web site).Will you be using content owned by others, such as trade marks, product information, or other copyrighted material? Do you have their permission to use the content? Have you made the content available on the terms you agreed to? 8. Do you intend to compare your products and services to the products and services of others? If you do, have you confirmed that your comparison is not illegal - for example, not defamatory or an infringement of a trade mark? Is any of the content on your site controversial and potentially offensive? If so, have you confirmed that the content is not illegal or defamatory? 9. Are you linking your site to other sites? Are you satisfied that there is no illegal content on those sites which may result in legal liability to you? Have you considered whether permission should be obtained from the sites that you are linking to? Do you wish to limit the rights of other sites to link to your site? 11. If you are a professional or in a similarly regulated industry, have you confined your offering to the jurisdictions that you are legally able to work in? 12. Are the products that you are selling or services that you are offering legal in the country where you intend to offer them for sale?